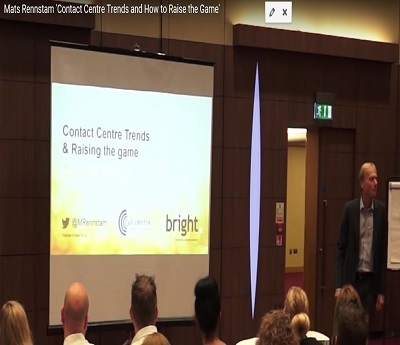 After 15 years of reviewing customer service operations we believe that contact centres collectively could be delivering significantly better customer satisfaction than they are. This presentation (Forum events, June) describes how best in class performers do it as well as how you can create a self correcting operation in your own organisation. It is a taster of a white paper we will be releasing early autumn 2015 on the key things our industry must put in place to significantly raise the game.